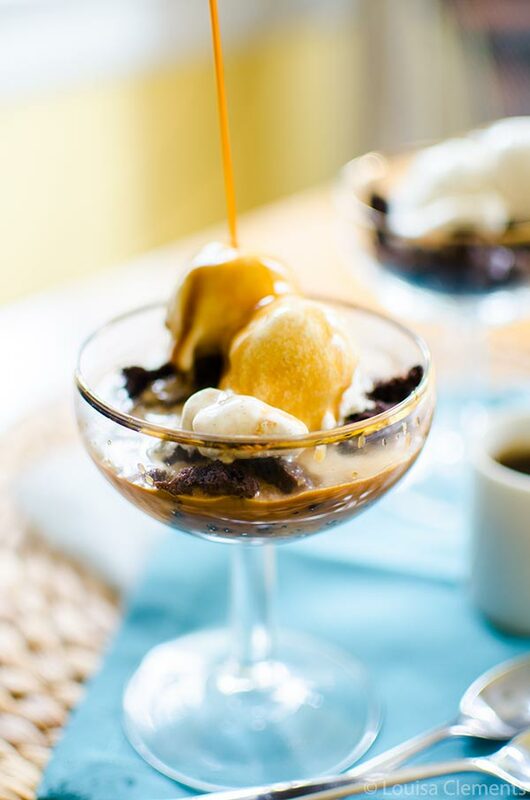 There are many things that are making me happy right now, (coffee for starters), but food wise, it’s this recipe for a rich, dark chocolate brownie affogato. It’s decadent, it’s “fancy” and to me, it’s the ultimate summer dessert. 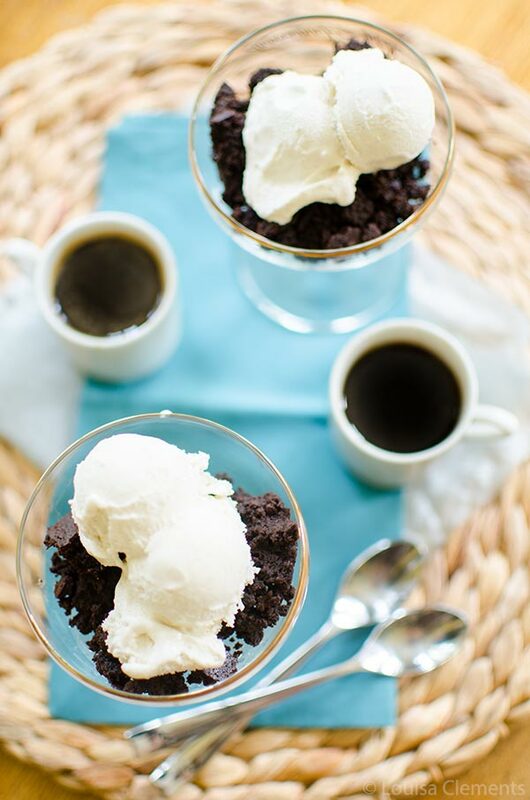 If you don’t know how simple this dessert is, you’re in for a surprise, and if you’re the kind of person who makes affogatos on a regular basis, this dark chocolate brownie version will blow your mind. Do you have any things you look back on and think, “I wish I had stuck with that?”. For me, one of those things is tennis. Tennis has always been in the background of my world, my mom played tennis competitively when she was growing up, there is a tennis club around the corner from my house and like many, I took lessons when I was younger. 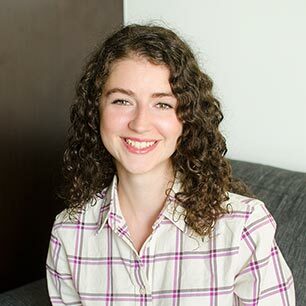 I loved the sport (I think the outfits had something to do with it, too), but as a recreational player, I found that I never really had anyone to practice with or play with. Not in the sad-lonely sense you’re thinking, but more in the sense that once Friday hit, most of my friends would flee the city, (ahem, now that I think about it, I was guilty of being in Greece most of the summer). So, over the years, I’ve just been watching tennis from the sidelines. Often with a bowl of popcorn in hand, but when I think of tennis, the dessert that comes to mind is strawberries and cream – the Wimbledon tradition, of course. This month’s Lavazza assignment is all about tennis so I took it upon myself to develop a recipe that I would want to eat while watching The Rogers Cup. Let’s talk about affogatos for a minute, it’s an Italian specialty; a coffee based beverage (or dessert, as I tend to think about it) which is basically a shot of espresso poured over a scoop or vanilla gelato or ice cream. They really know how to live in Italy, don’t you think? It’s not the kind of dessert you’d want to eat every single day (or would you? ), but more of a special occasion sort of recipe, especially when it involves dark and rich homemade brownies. You’ll notice that these brownies use brown sugar, which to me, doesn’t seem typical of a brownie recipe. I opted for brown sugar because this recipe uses the Single Origins Lavazza Santa Marta coffee which has hints of praline, and I thought that the caramel-sweet flavour of brown sugar would complement the praline notes. This blend is a medium roast that comes from Columbia that emphasizes the dark chocolate flavour in the brownies. If you’re looking for more cool-treat, coffee-inspired desserts for the end of the summer, be sure to check out my mocha fudge pops and iced coffee with mocha ice cubes. 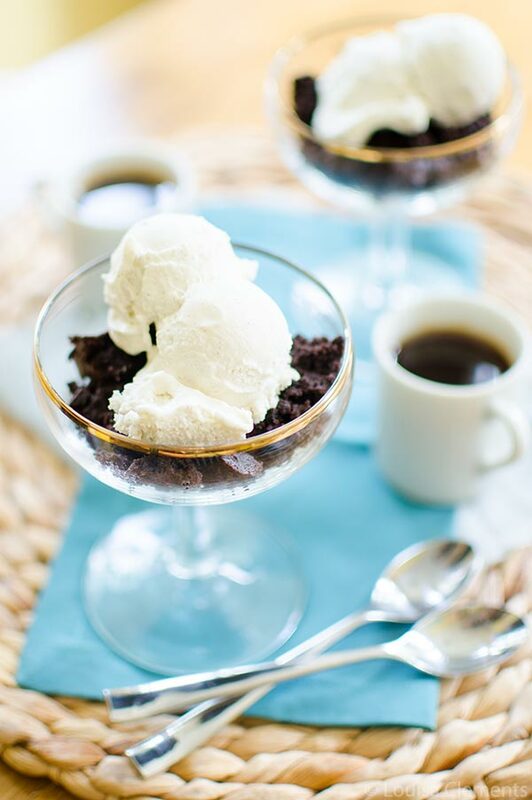 A perfectly balanced dark chocolate brownie that is fudgey and decadent; using black coffee to enhance the chocolate flavour, these brownies are the perfect base for an affogato. Preheat oven to 350F. Line and butter 8x8 pan with parchment paper. Melt chocolate and butter in a heatproof bowl over a pot of simmering water. Once melted, set aside and cool. Meanwhile, in a large bowl, whisk eggs with brown sugar and vanilla extract until sugar is dissolved and no longer grainy. In a small bowl, whisk flour with cocoa powder and salt. Whisk cooled chocolate into egg mixture. Add in flour mixture and coffee, stir until just combined. Pour into prepared pan. Baked for 30-40 minutes. Allow to cool and slice into 16 squares. Crumble one brownie and top with a scoop of vanilla ice cream. Pour over a hot shot of espresso. The tradition of strawberries and cream at Wimbledon started in 1953, and the Living Lou tradition of dark chocolate brownie affogato for the Rogers Cup started in 2015 – I hope you try out this new tradition this year. Disclosure: This dark chocolate brownie affogato was sponsored by Lavazza – all opinions are my own – thank you for supporting my sponsors and allowing me to continue creating content. Oh I'm totally with you on the piano thing! I never learned, my sister took lessons for a bit but I always wished I had too – it's just so beautiful! Hi, I'm Louisa Clements but you can call me Lou and welcome to Living Lou. I'm a 25 year old food blogger and aspiring Renaissance woman from Toronto, Ontario.